Hailed as the number one anti-aging breakthrough in recent years, the FcO₂ laser represents the very best in laser skin resurfacing. FcO₂ uses beams of light energy to penetrate tiny holes in the skin which work to quicken the body’s natural collagen production. Hailed as the number one anti-aging breakthrough in recent years, the Fractional CO2 laser represents the very best in laser skin resurfacing. Collagen is important because it is the main protein of our connective tissue and it is responsible for keeping the skin plump and line free. The natural aging process combined with sun exposure and pollution, over time, breaks down the skin’s natural collagen, leaving it wrinkled and aged. 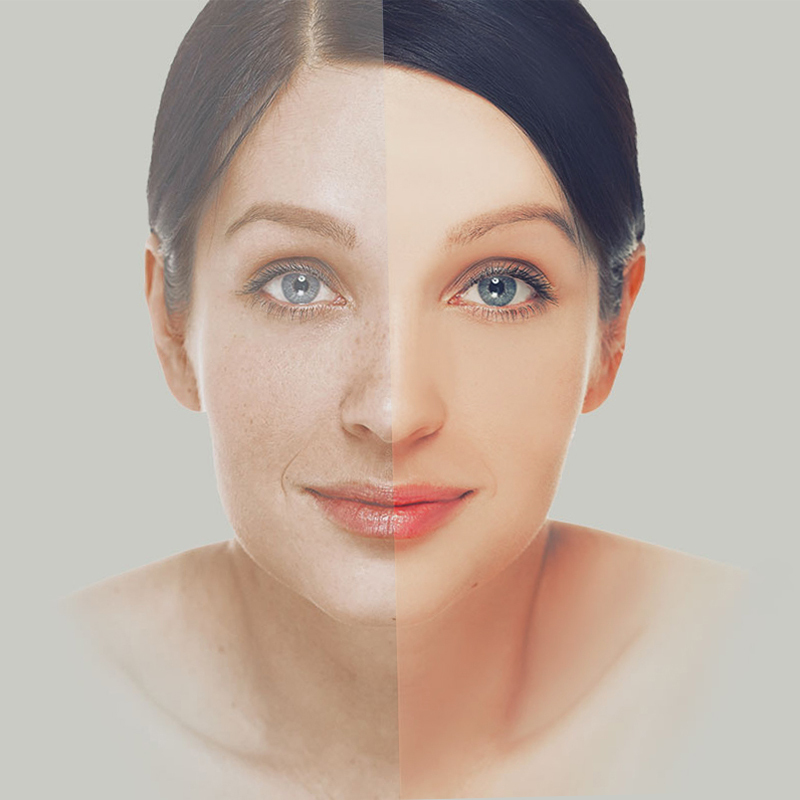 Fractionated CO₂ uses beams of light energy to penetrate tiny holes in the skin which work to quicken the body’s natural collagen production. This modern technology works in a way that prevents damage to the top layer of skin, offering maximum results with minimal recovery time. Fractionated CO₂ lasers excel at treating deeper wrinkles, advanced changes to the skin’s texture due to sun damage, wrinkles, blotchiness, acne scars, and surgical or traumatic scars. Typically five to six days of healing are needed, and the risk of infection or scarring is very limited. Three to five laser sessions, performed two to four weeks apart, are recommended to achieve optimum results. The final result will be seen three months after complete healing.